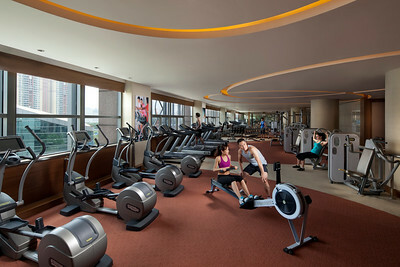 Models pose in the gym at the Marco Polo Shenzhen hotel in Futian District, Shenzhen, Guangdong Province, China. 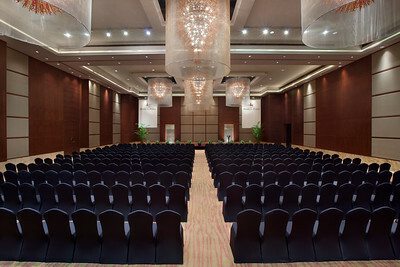 The ballroom at the Marco Polo Shenzhen hotel is set for a business meeting in Futian District, Shenzhen, Guangdong Province, China. 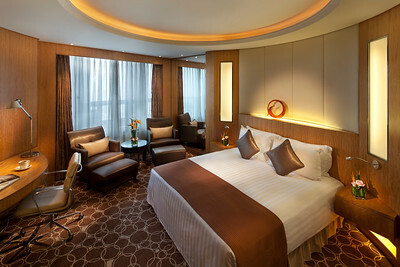 Bikini model and swimming pool at the Marco Polo Shenzhen hotel in Futian District, Shenzhen, Guangdong Province, China. 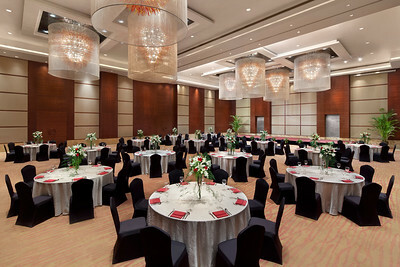 The ballroom at the Marco Polo Shenzhen hotel is set for a western-style banquet in Futian District, Shenzhen, Guangdong Province, China. 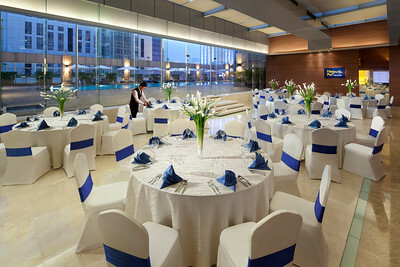 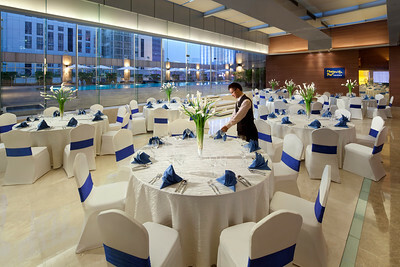 Poolside dining at the Marco Polo Shenzhen hotel in Futian District, Shenzhen, Guangdong Province, China. 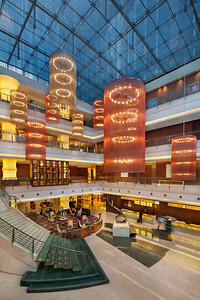 The Margarita Bar dining area is illuminated at dusk at the Marco Polo Shenzhen hotel in Futian District, Shenzhen, Guangdong Province, China. 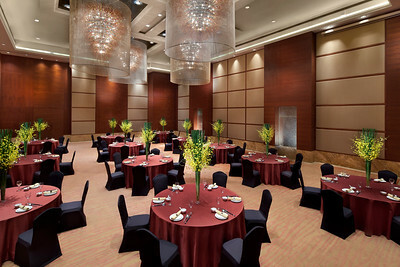 Ballroom set for Chinese-style dining at the Marco Polo Shenzhen hotel in Futian District, Shenzhen, Guangdong Province, China. 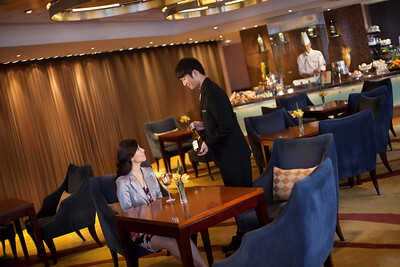 Models occupy the Continental Club cafe at Marco Polo Shenzhen in Futian District, Shenzhen, Guangdong Province, China. 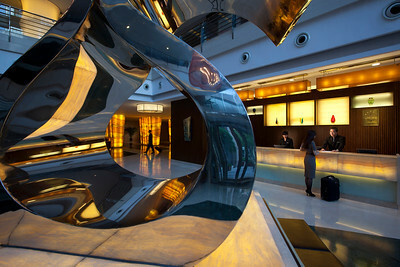 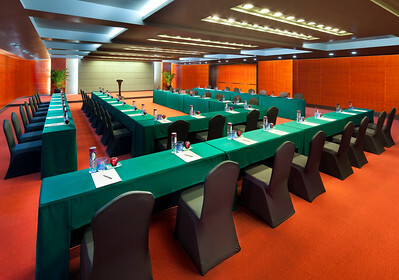 A meeting room at the Marco Polo Shenzhen hotel in Futian District, Shenzhen, Guangdong Province, China. 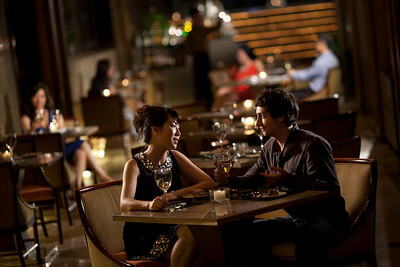 Models sit outside Cafe Marco at the Marco Polo Shenzhen in Futian District, Shenzhen, Guangdong Province, China. 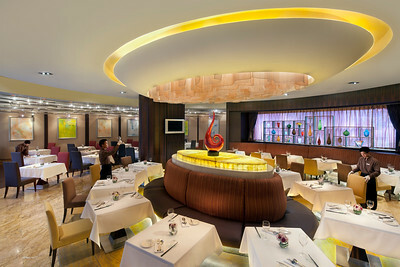 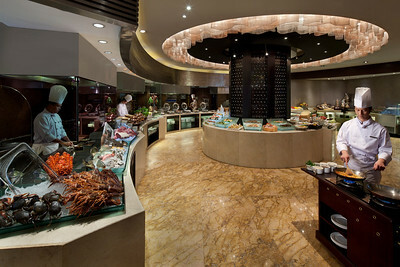 Dining room at the Cafe Marco restaurant at the Marco Polo Shenzhen hotel in Futian District, Shenzhen, Guangdong Province, China. 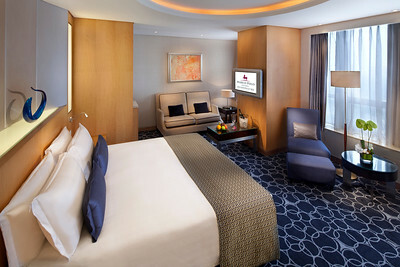 Presidential Suite bedroom interior at the Marco Polo Shenzhen hotel in Futian District, Shenzhen, Guangdong Province, China. 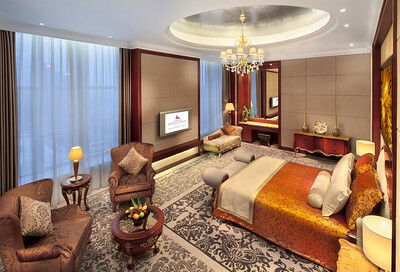 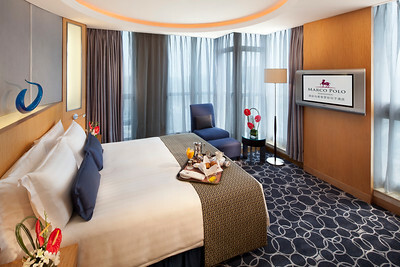 A Marco Polo Club hotel room at the Marco Polo Shenzhen hotel in Futian District, Shenzhen, Guangdong Province, China. 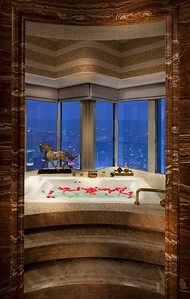 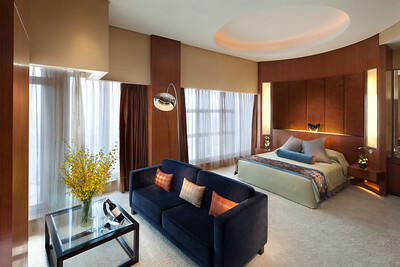 A Deluxe Suite hotel room at the Marco Polo Shenzhen hotel in Futian District, Shenzhen, Guangdong Province, China.